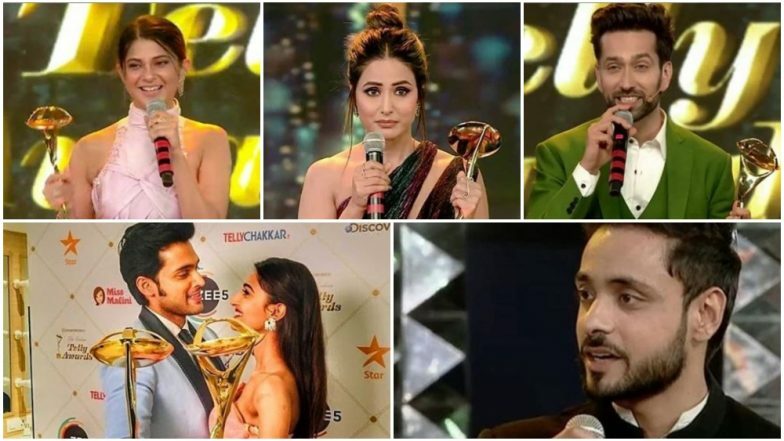 Indian Telly Awards 2019 Full Winners' List: Hina Khan, Jennifer Winget, Parth Samthaan, Erica Fernandes, Nakuul Mehta and Adnan Khan Win Big Awards! Heartiest Congratulations To All The Winners! May they keep doing terrific projects and may the awards kee[ coming their way! Congratulations to all the winners.